A good alternative to the Yuasa stock battery at the fraction of the price, too early to see its operational life. Service and delivery from this supplier first class. Cheapest of the ones on offer but I can't honestly tell the difference. Starts first time every time, all you could ask for. The service and delivery were flawless, ordered Sunday on the bike Tuesday lunch time. 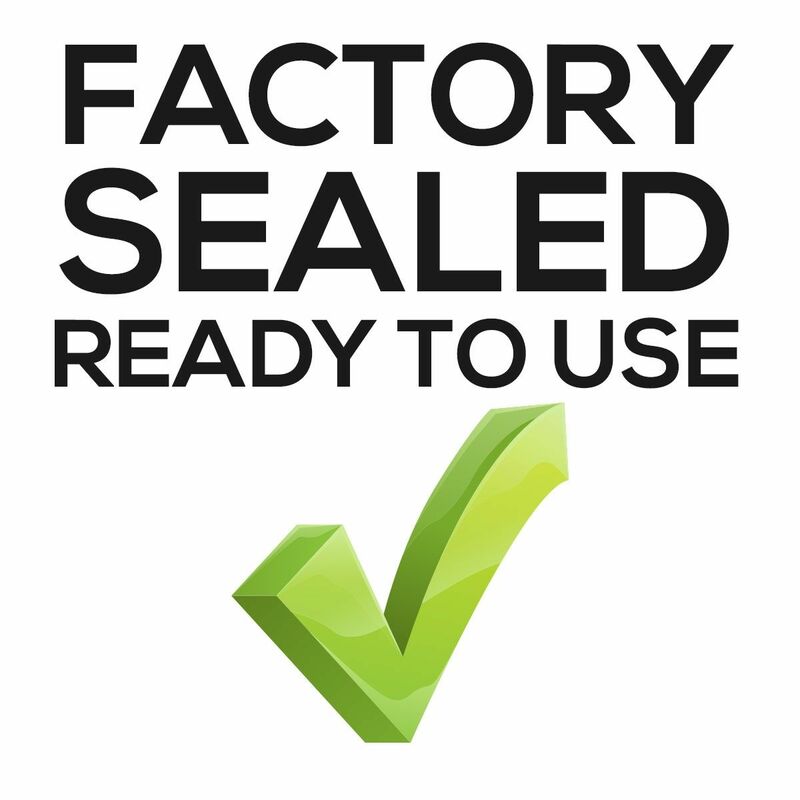 Can't recommend them highly enough, many thanks. 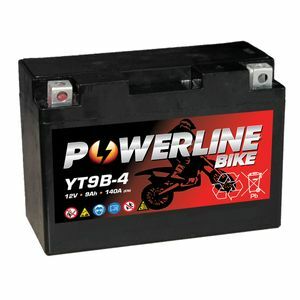 High performance AGM motorbike batteries at low prices. 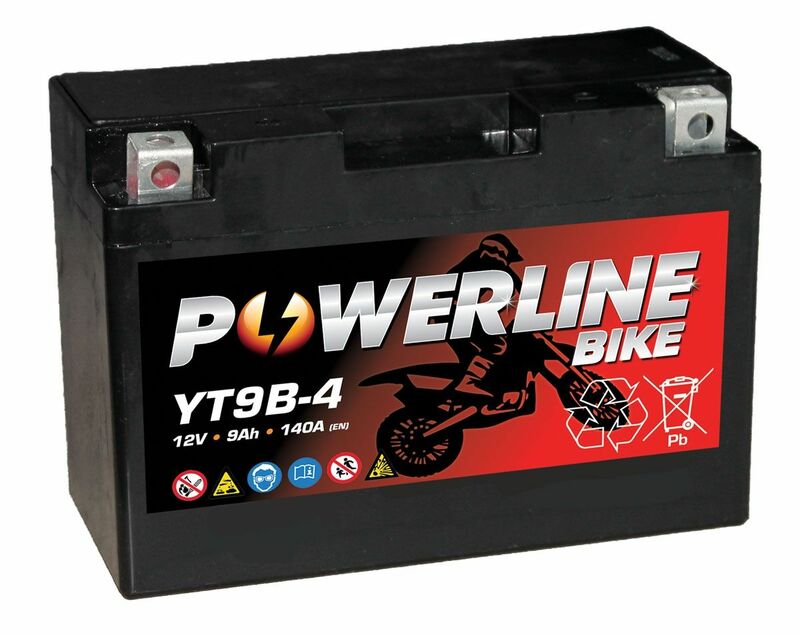 Motorcycle batteries designed to cope with modern day demands.